MLG, the global leader in eSports, and ESPN X Games are teaming up to bring eSports to X Games Aspen for the first time. The MLG X Games Aspen Counter-Strike: Global Offensive (CS: GO) Invitational will take place in Aspen, Colorado, from January 23-25, 2015 and will be broadcast on MLG.tv with highlights during X Games telecasts airing on ESPN and ABC, and on X Games digital and social platforms. Following the sold-out debut at X Games Austin in June 2014, MLG will bring a new crop of elite competitive gamers to the X Games stage as the top CS:GO teams from around the globe battle for X Games medals. 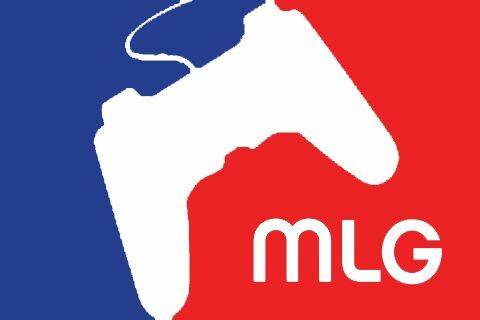 MLG’s premier competition will be showcased amongst the best in action sports as hundreds of the world’s best winter athletes compete in Skiing, Snowboarding and Snowmobile. The MLG X Games Aspen Invitational will feature the top eight CS: GO teams from North America and Europe competing in a three-day tournament for X Games gold. The action will kick off Friday, January 23 and continue through the gold medal match on Sunday, January 25. Leading up to the event, MLG will host online qualifiers via MLG.tv to determine the competing teams. Daily dose of MMO news featuring Trove, Uncharted Waters Online, and Bless. The prize pool for SMITE’s first World Championships has hit a significant milestone, as it now sits at over $1 Million.